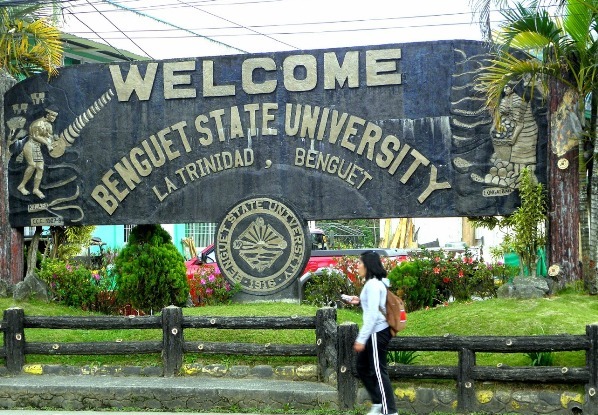 The Benguet State University (BSU) will start implementing its Free Tuition Program this school year (SY 2017-2018). In an advisory which came from the school's Office of the President and dated May 11, 2017, interested students who want to avail of the program should pre-register as well as submit a proof of income. The advisory was signed by BSU President Feliciano G. Calora, Jr.
8. 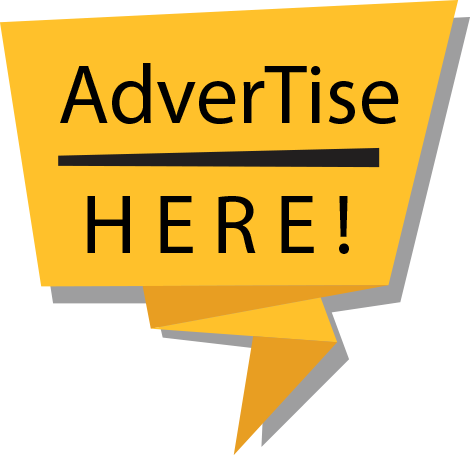 Other government-issued documents that indicate the income earnings of member or members of the household who would be responsible for the financing of the student's cost of education.